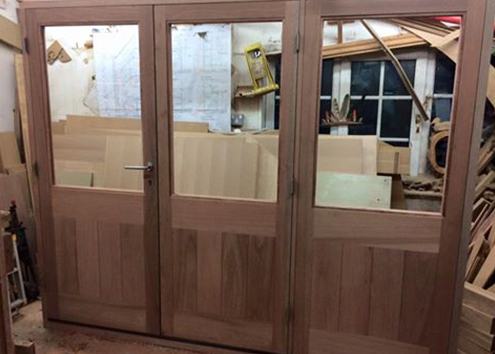 you with a reliable product using specialists tools"
A Williams Joinery are based in Avonwick, South Brent in Devon have an expert team of 4 qualified City and Guild advanced joiners specialising in producing top quality doors, windows, staircases and kitchens. 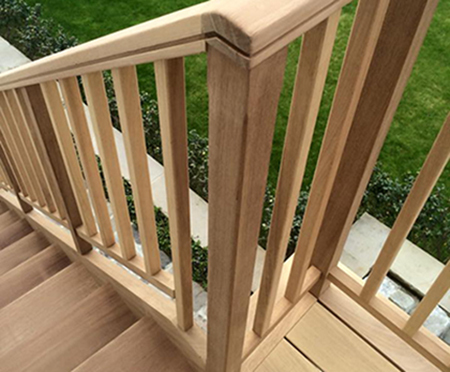 At A Williams Joinery their aim is to create the highest quality bespoke product meeting your every need and requirement. The family business was founded in 1971 and Andrew Williams, son of Gerry Williams, has been working alongside his father since he has left school. 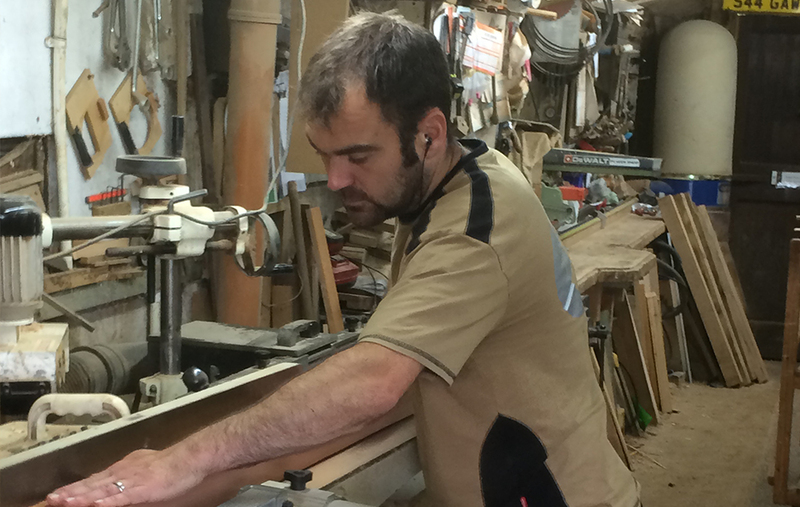 Andrew now has over 16 years of experience in the Joinery trade with his dad and they only produce the highest quality bespoke woodwork. A Williams will create your perfect product meeting your exact needs and requirements they are an experienced team and are used to working to a time schedule or in small or tricky spaces. They are a reliable team who were awarded Civic Trust Commendation for good quality work in 1991. 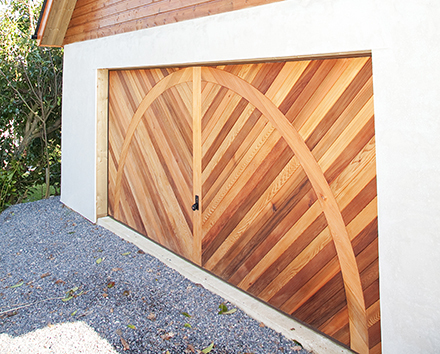 If you have any upcoming joinery projects you would like to discuss with a locally Devon based joiner, look no further than A Williams Joinery. 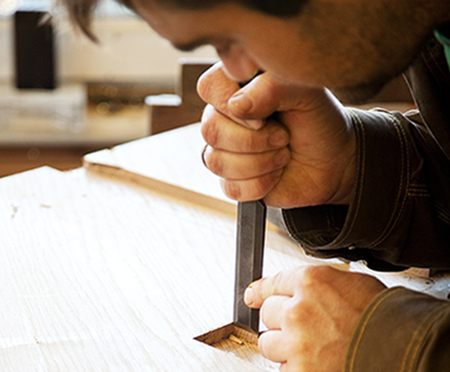 deal with a local company who take time and pride over their work and still remain customer focused . 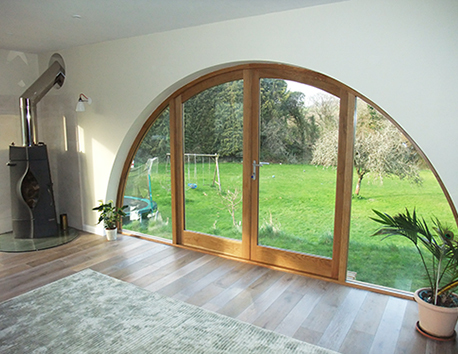 I would have no hesitation in using them again or recommending them to family and friends."